Aniya, M.; Sato, H.; Naruse, R.; Skvarca, P.; Casassa, G. 1996. 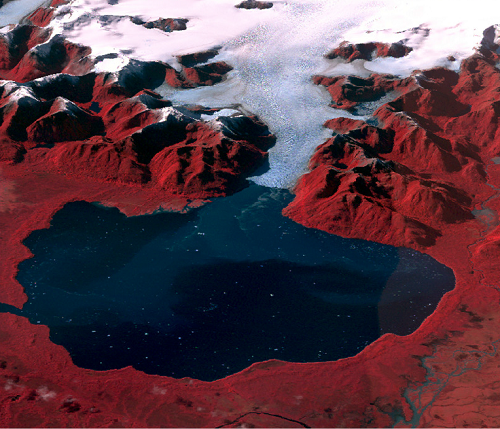 The Use of Satellite and Airborne Imagery to Inventory Outlet Glacier of the Southern Patagonia Icefield, South America. Photogrammetric Engineering and Remote Sensing. Vol. 62, p. 1361-1369. Koppes, M., R. Sylwester, A. Rivera, B. Hallet. 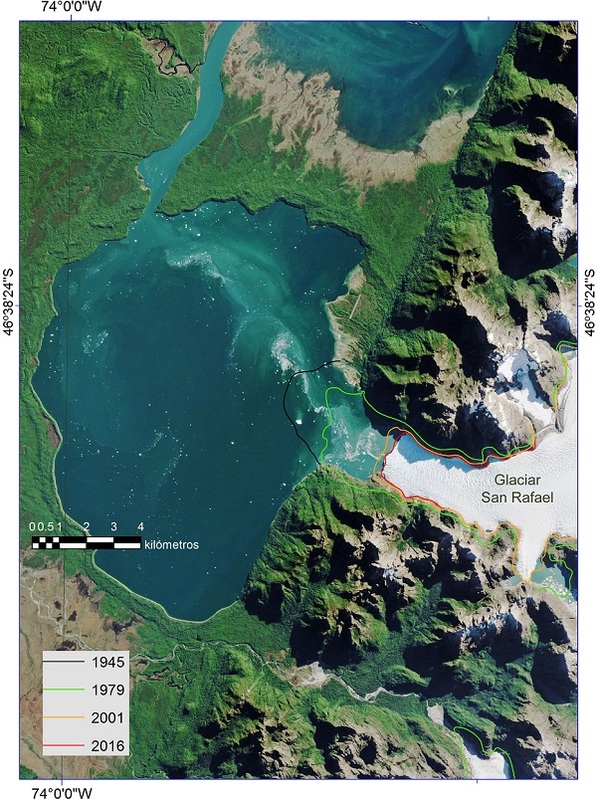 (2010) : "Variations in sediment yield over the advance and retreat of a calving glacier, Laguna San Rafael, North Patagonian Icefield" Quaternary Research, 73, 84-95. Warren, C., Glasser N., Harrison S., Winchester V., Kerr A. and Rivera A. 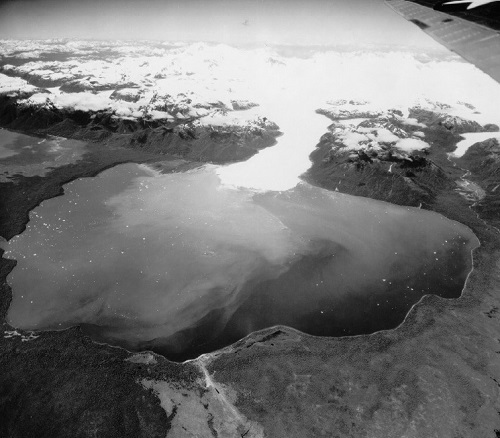 (1995) : "Characteristics of tide-water calving at Glaciar San Rafael, Chile." Journal of Glaciology, 41(138), 273-289.